Last updated: Mar 6th, 2014. 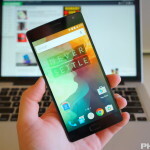 The OnePlus One is a smartphone by start-up OnePlus, who has made noise in the tech world by being the first OEM to make a smartphone built for and with CyanogenMod from the ground up. 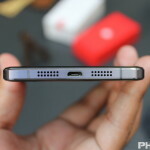 The device debuted starting at just $300, featuring an impressive spec list that includes a 5.5-inch 1080p HD display, a Snapdragon 801 2.5GHz quad-core processor, 3GB of RAM, up to 64GB of internal storage, a 13 megapixel rear camera, 5 megapixel front camera and more. If you’re not experienced in the rooting world, you may not know where to start. 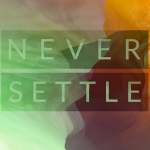 If you want to get started, and happen to have a OnePlus device, we’ve got the perfect starting place. 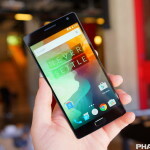 If you’re clutching your OnePlus One or OnePlus 2 with hopes to have Marshmallow on it by the end of the year, it’s time to retire those expectations. The company has come out to confirm that their Marshmallow upgrades won’t happen until Q1 2016. 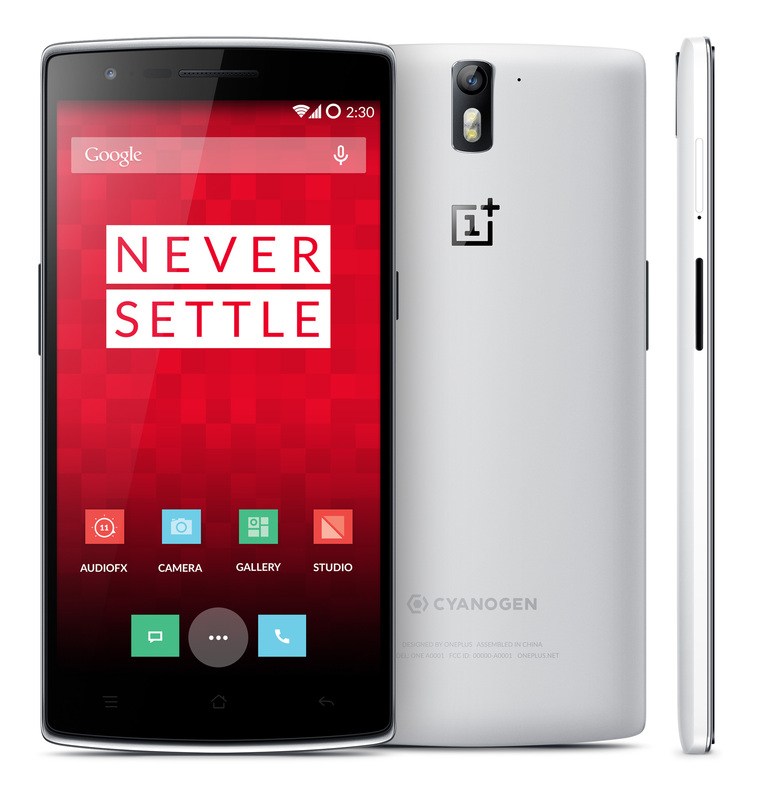 Cyanogen OS 12.1 is now rolling out to the OnePlus One! This is probably the biggest update Cyanogen OS is going to get ahead of Marshmallow availability. It brings a ton of great new features and changes you’ll want to get your hands on ASAP. 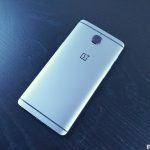 OnePlus doesn’t often talk about sales numbers, but the company’s cofounder Carl Pei was happy enough to share some in an interview with the Wall Street Journal. 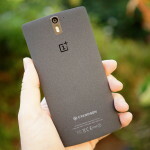 The big takeaway is that the OnePlus One sold 1.5 million units within its first year. 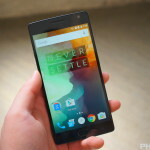 OnePlus One’s week-long flash sale was so popular that they’ve hit us with a permanent price reduction. 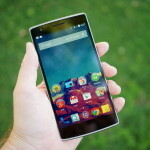 The OnePlus One will now cost $250 no matter when, where or how you buy it.